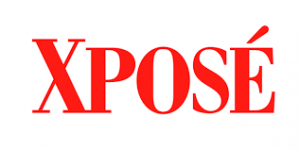 We value our viewers of Xpose and so if you would like to know where your nearest stockist is for any of the product we show, Barbara loves to help you ! Just email/ text or call her with your location and she will let you know where your nearest stockist it. Simple!